Pakistani TV host, model and film actress Veena Malik is on vacations with family in Dubai. She has posted her pictures with husband Asad and children, Abram and Amal and it seems like they are spending some good quality time together. Its not been too long when Veena’s divorce news was all over the media. She also appeared in Amir Liaquat’s show on Bol TV to talk about their wrecking relationship. After a period of distress, the couple was once again united and started living happily together. 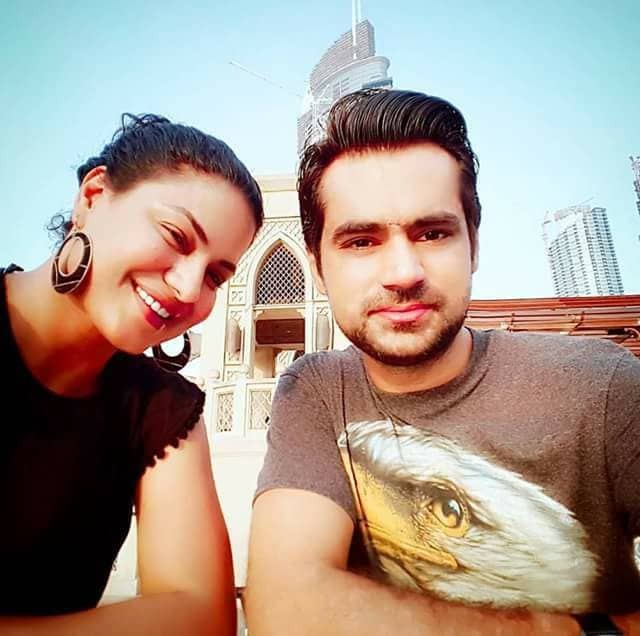 The pictures of Veena Malik with the family in Dubai reveals that the couple has overcome their differences and all is good at their end. Публикувахте от Veena Malik Khan в 28 юни 2017 г.
Публикувахте от Veena Malik Khan в 30 юни 2017 г.